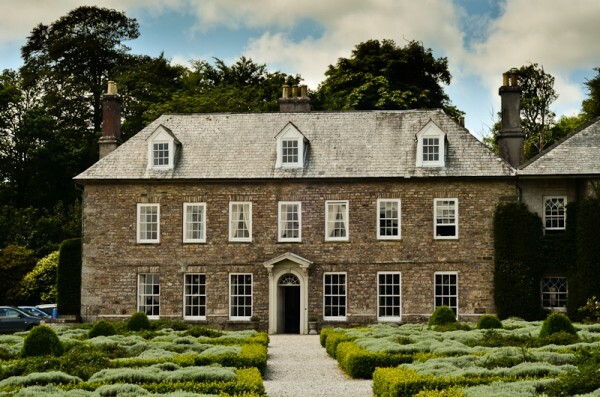 Located just west of Penzance is Trereife House, an impressive Queen Ann manor with beautiful formal parterre gardens, rolling grounds and views towards Mounts Bay and the horizon beyond. 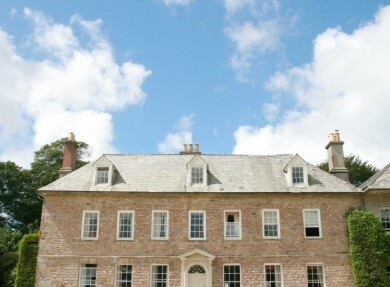 The house has recently been restored by the 7th generation of the Le Grice family – descendants of Charles Valentine Le Grice who lived at Trereife in 1798. 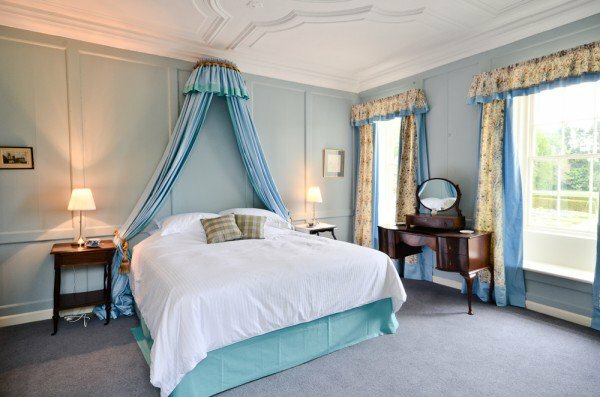 Each bedroom is named after famous poets and writers of the time - many of whom Charles Valentine Le Grice was a friend and contemporary. 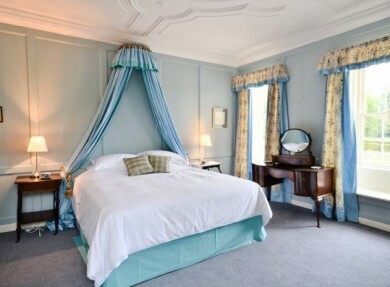 Choose from the largest room Coleridge, which features a luxury roll top bath and views of the parterre garden, to the smallest (but perfectly formed) Hazlitt Room, with luxury king-size bed and access to the cobbled courtyard. 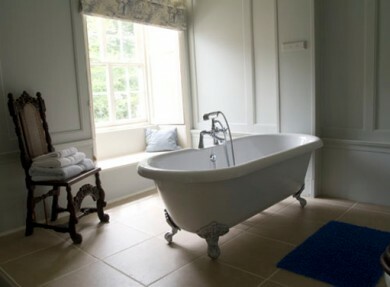 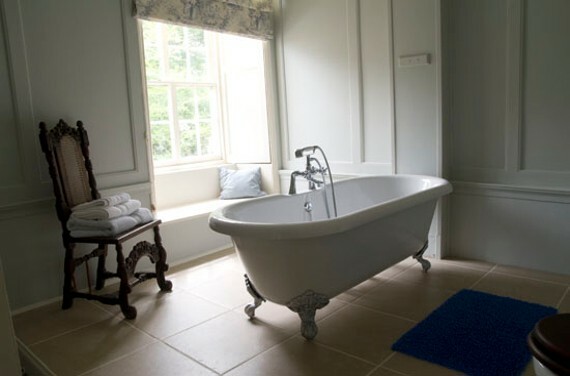 The large Wordsworth room has an en-suite shower and bath and can be transformed into a twin on request. 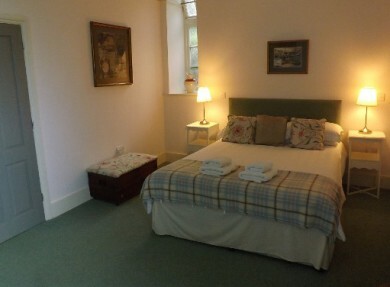 And, in the Southey room (named after the author of Goldilocks and the three bears) - you’ll find a bed that’s ‘just right’. 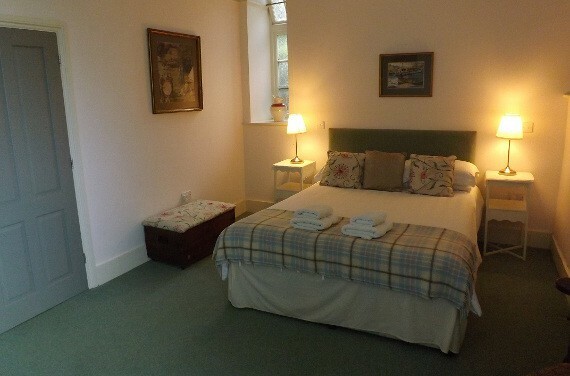 All rooms offer en-suits, LED televisions, free Wi-Fi and comfortable pocket sprung beds. 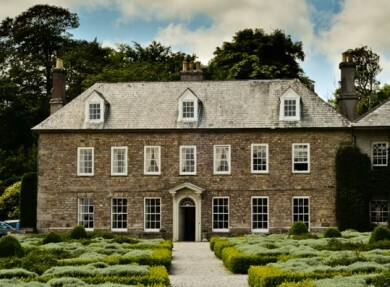 The walled garden, which is filled with many delicious plum, apple and pear trees –fruits that can be found in Liz Le-Grice’s jams and chutneys. 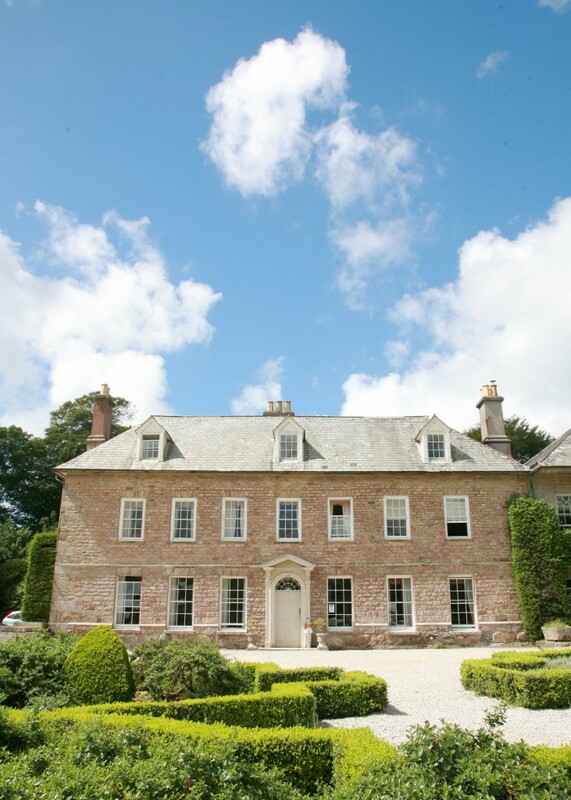 The delicious breakfast, choose from an array of delicacies from fresh fruit and cereals to a full Cornish fry up, all of which are served at the house’s original dining table.